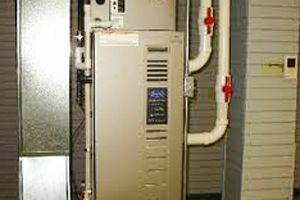 Comment: Replacement of indoor and outdoor heat pump/AC units. Comment: I would like to get an estimate for having my geothermal system serviced. Putman Plumbing and Heating, Inc.
Frederick Heating & Furnace Contractors are rated 4.68 out of 5 based on 1,408 reviews of 32 pros. Not Looking for Heating & Furnace Systems Contractors in Frederick, MD?